Welcome to the "sailing capital of North Carolina." Oriental Yacht Sales is located in two marina offices, one at the Whittaker Pointe Marina and the other at Sail Craft Marina. While the newest Yacht Sales in Oriental, we have a very experienced staff when it comes to sail or power boats, cruising, fishing and one design racing. With many years of yachting experience and yacht sales we are dedicated to providing the highest ethical and professional sales services to the boating community. If you are ready to buy or sell, whether power or sail, we are in a unique position to offer you boats and dockage from both of our marinas. We also offer long term slip rentals and sales. Whittaker Pointe Marina is the newest marina in the Oriental area and offers the some finest facilities you will find along the ICW. The Oriental community is focused on boating. 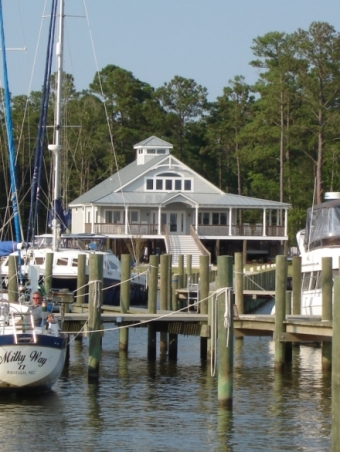 The Neuse River, Pamlico Sound and the many surrounding rivers and creeks are a boaters paradise. With our own marinas and the many surrounding marinas and private docks, we are uniquely positioned to offer you a wide range of yachts and boating opportunities. 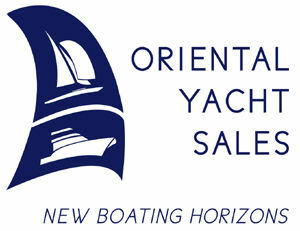 Our goal is to be your exclusive yacht broker in Oriental, NC, and Eastern North Carolina.